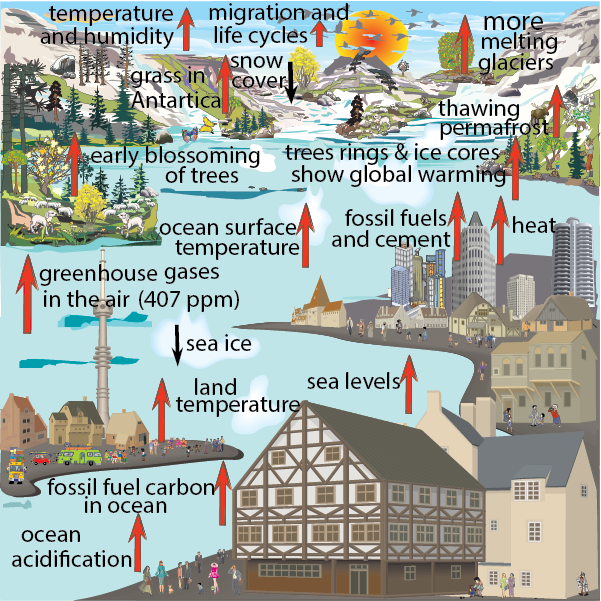 Global warming, business, and international trade agreements. 3. A free trade agreement allowing free-trade among members, but each member can have its own trade policy towards non-member countries. 6. Making available to consumer tastes and choices that are only found in another country or are more competitive from another country. 6.	restrictions on licensing, franchising, and technology transfer. 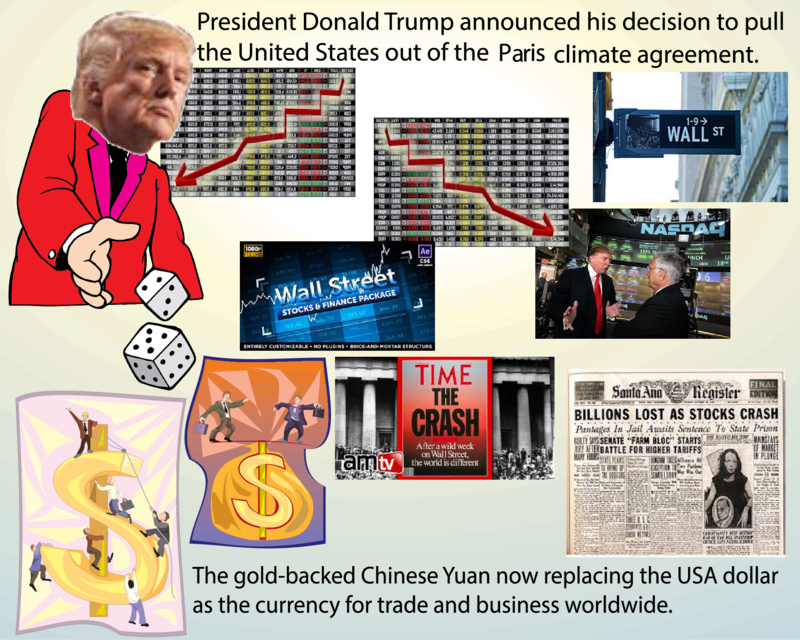 Global Civilization argues that there are forces affecting trading in global markets. Many have already been mentioned above here. Those forces are often a combination of socio-cultural aspects with economic, financial, legal, regulatory, resources and environmental aspects. 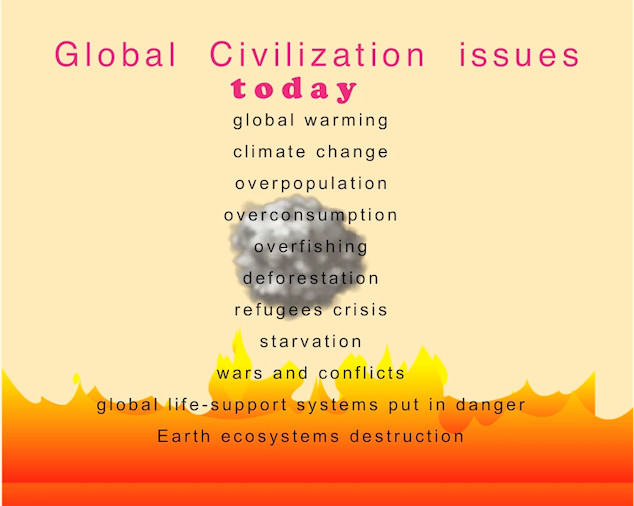 Global Civilization recognizes and takes into account the impacts of business and trade over the survival of life on our planet and for ourselves and the next generations of people. When doing so, it becomes obvious that international or global trade agreements are all obsolete, ancient and primitive. The argument for "free trade" insists on the idea that countries should specialize in certain products that they are good at producing and buy from other countries what they are not good at producing, so that the economy is more efficient. What kind of efficiency is it, when the pieces of a product are sent half way around the world to be assembled in a country with cheap labour, then shipped back to be sold? It may be profitable to some businesses, but it is a waste of time and energy as well as resources, and moving products this way is not environmentally friendly and is a significant threat to the global life-support systems of our planet. What kind of efficiency is that? Huge amounts of money are spent on marketing to get people to buy things that they don't truly need. Where is the efficiency in that? Recognizing and understanding the human population in its role as a consumer being is very important because consumers collectively spend two thirds of a country’s GDP. They buy and influence the purchase of an increasingly wide array of products. Despite the fact that we are making consumer decisions in an emerging Global Civilization, people are still being taught how to be "good consumers", when actually the word consume means, "to destroy, use or expend". 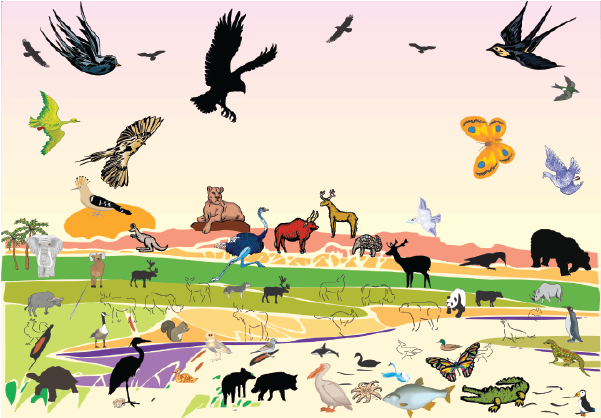 The enormous productive capacities and market forces of the planet have been committed to satisfying human needs and desires with little overall regard to the short-term and long-term future of life on the planet, or life in other nations and of future generations. "Free trade" entrenches corporate power at the expense of democratically elected officials from local communities, municipal governments, provincial governments, national governments and states. It is a form of "world anti-government" as citizens lose the ability to act in their best interests and find sound solutions to their own problems. Citizens become disconnected with the decision-making process. Their lives are then driven by the desire of making profits, and that is how trade affects our ways of doing business in the worst possible ways. In such scenario, democratic principles lose meaning and no longer prevail. All that we have worked for over the past decades to build sustainable communities is gone with free trade. The principles of a sustainable development are let go and replaced by the desire of the world business leaders to make larger profits. 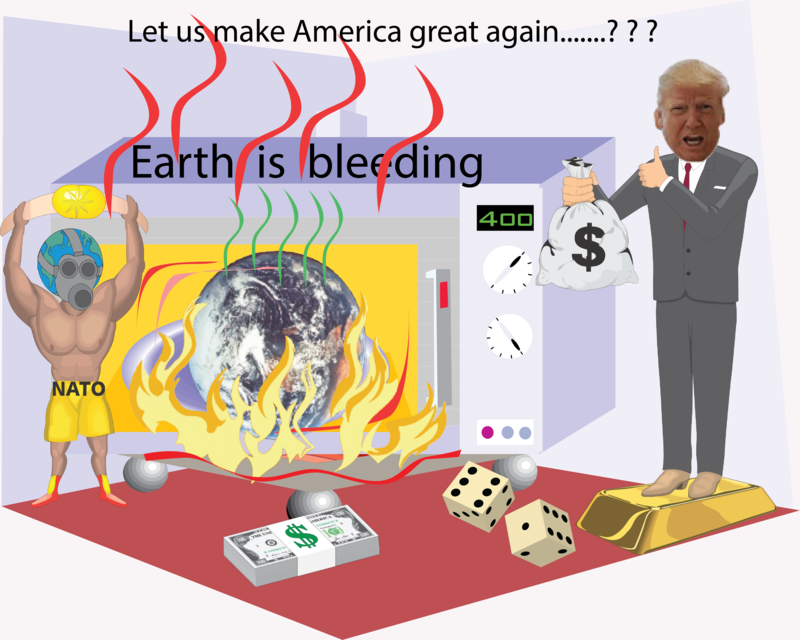 Global Civilization wants to change trade agreements worldwide to be in terms with reality, the real situation on the land everywhere. Today, there exist many international trade agreements such as: Trans Pacific Partnership Agreement (TPPA); World Trade Organization (WTO); North American Free Trade Agreement (NAFTA; 1994); Free Trade Area of the Americas (FTAA); Brazil, Russia, India, China and South Africa (BRICS); European Union (EU); and many more international trade agreements between nations. Today's international trade agreements are obsolete, ancient and primitive. They exist to make a few people on the planet rich and creating a world of overconsumption and inadequately, unproductively and wastefully degrading the planet's resources, the global environment, and the global life-support systems. 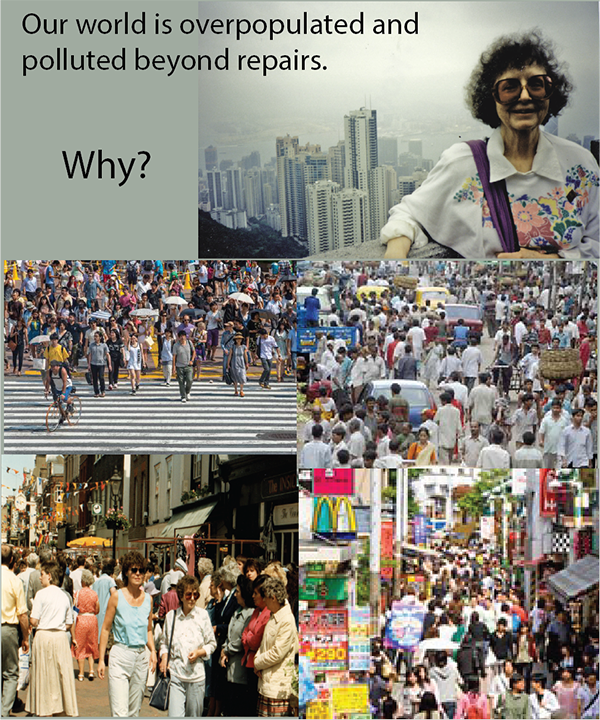 Let us walk into a sustainable future. All international trade agreements must be administered by the Global Trade and Resources Ministry. Love the world, save the world. Yes! Let us manage the world wisely and sustainably. Earth management includes the entire process of doing things. When we do exploration work, develop, manufacture, produce, mine, farm or create a product, we become legally and morally responsible and accountable of the product from beginning to end. 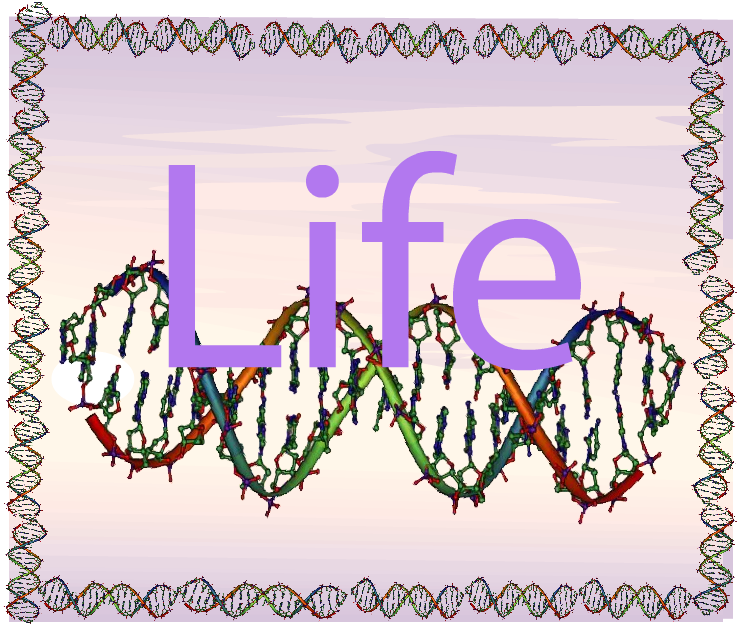 This product may be anything and everything from oil & gas, weapons, war products, construction products, transportation and communications products and equipment, food products, to genetically engineered food products. All consumer products! All medical products! All pharmaceutical products! In order words, a person (a 'person' may be an individual, a community, a government, a business, an NGO, or an institution) becomes responsible and accountable for anything and everything in his or her Life. Global population is this 'person'. 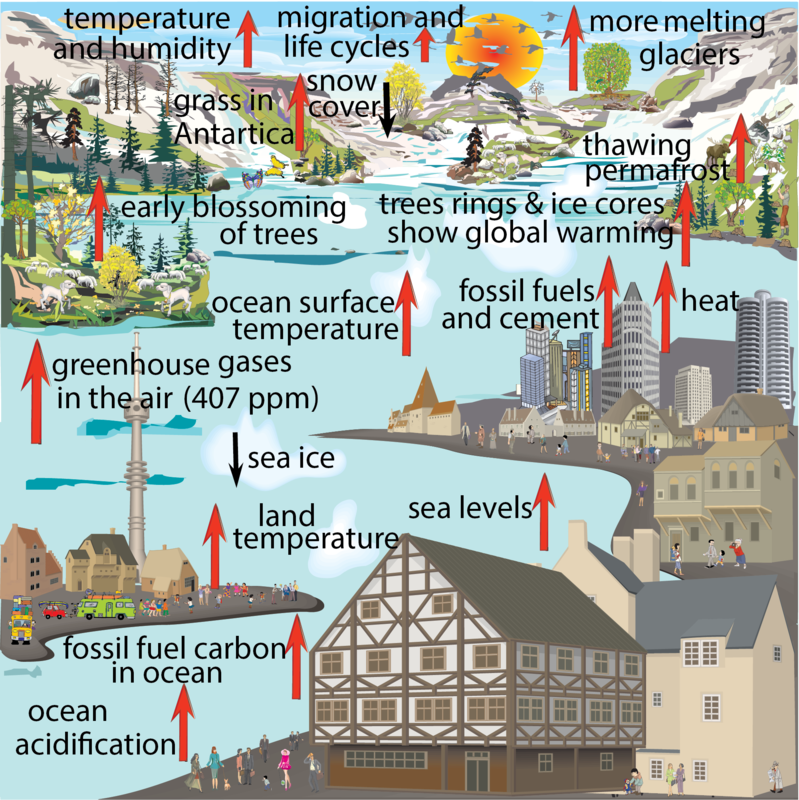 Over the last century humanity has been depleting and degrading the natural capital of Earth, its global resources, rich agricultural soils, its groundwater stored during ice ages, and its biodiversity. Overpopulation and increasing per capita consumption are major reasons for the depleting of resources. Politicians and business executives are under the delusion that such a disastrous end to the modern human enterprise and institutions can be avoided by technological fixes that will allow the population and the economy to grow forever. People from Wall Street live a dream life. Our current way of life is unsustainable. We are the first species on Earth that will have to self-consciously impose limits on ourselves if we are to survive. 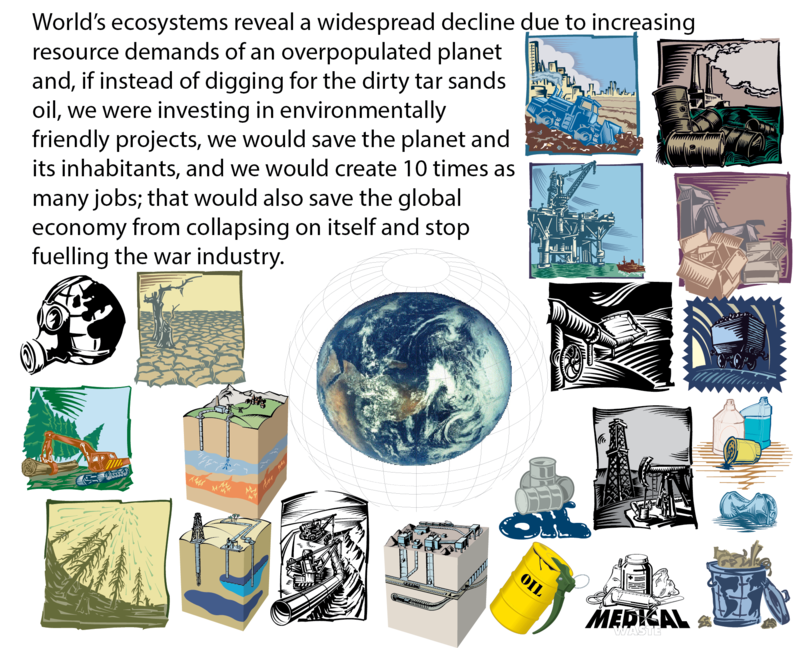 Can we really believe this world can go forward indefinitely, a few decades? We are seeing the end of the era of cheap fossil energy, and there is no viable large-scale replacements for that energy. 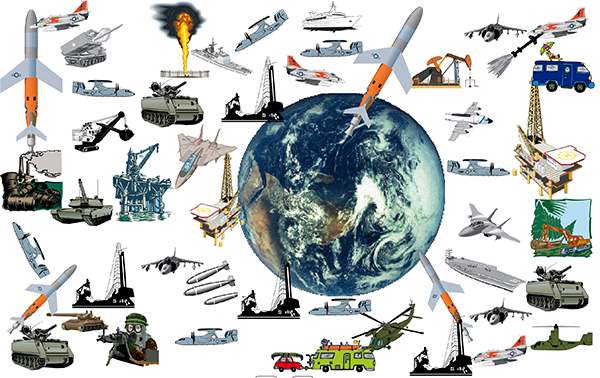 We are seeing the near end of all global resources needed for our survival. Is this a sustainable system? We need to recognize the failure of fundamental systems, and to abandon the notion that what there is to do is recalibrate the institutions that structure our lives today. We need to realize that the way we thought things would work out truly is gone. Capitalism is at the core of this unsustainable system. It gives rise to the high-energy/mass-consumption configuration of privileged societies. We must set-up measures to stop speculators from benefiting from the misery of others, by punishing corrupt politicians, and by collectively understanding that bankers are rich because we have placed our money in their hands. Ultimately, unless we begin to see the world as a whole, in which things are truly interconnected, our governments will continue their hostilities, oil resources and many global resources fundamental to life survival, will keep on decreasing, and when the time comes for us to complain, we will be faced with the guns of the police whom we have helped to create with the payment of our taxes. Let us change what needs to change and evolve to the new way of doing things on our planet. 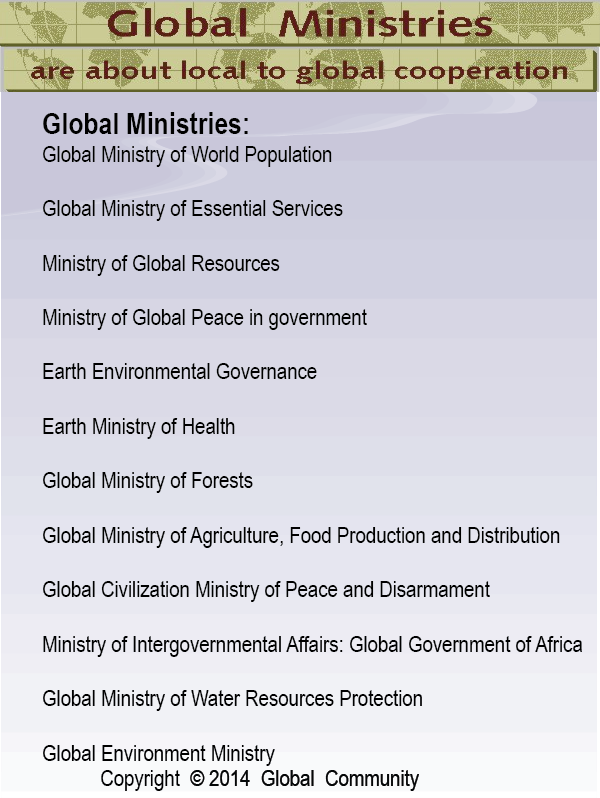 Over the past decades, Global Civilization has been promoting the formation of several global ministries for the proper governance of Earth. And that is the new way! 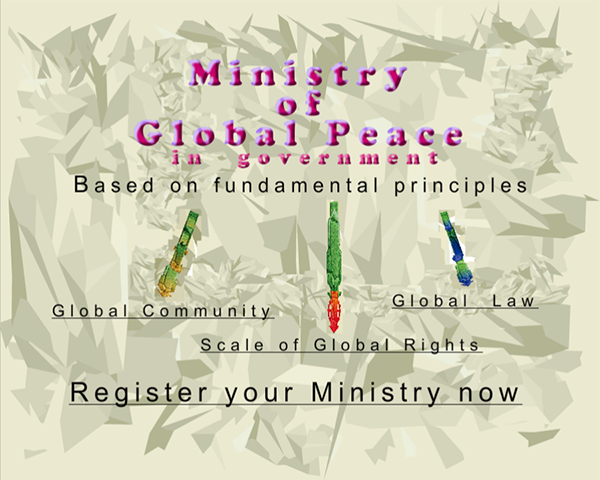 Global ministries are world wide organizations just like the World Trade Organization (WTO) for trade and therefore should have the power to rule on cases as that of the WTO. The formation of global ministries is the most important event in human history. Humanity sees the need to manage the world affairs in several aspects of our lives: energy, agriculture, environment, health, Earth resources, Earth management, security and safety, emergencies and rescues, trade, banks, speculation on world markets, peace, family and human development, water resources protection, youth, education, justice, science and technology, finance, human resources, ethics, global rights, sustainable development, industry, and the manufacturing and distribution of products. 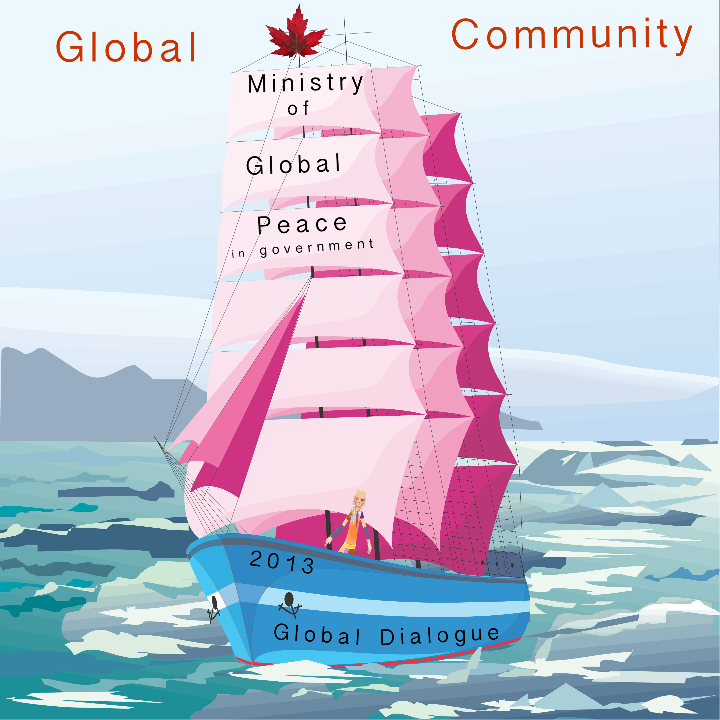 Global ministries will be given power to rule themselves in harmony with each other. Let us start developing the most critically important global minitries. 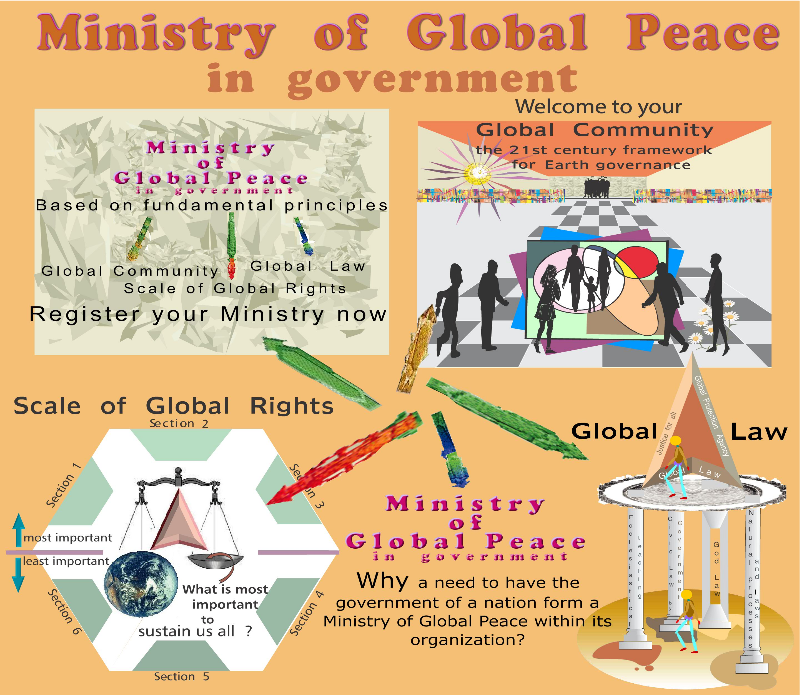 And this can be effectively accomplished when the organizational structure of the government of each nation-state includes a Ministry of Global Peace in government and a Global Ministry of Essential Services. We can all co-operate together better this way when all people are prepared and able to do so. 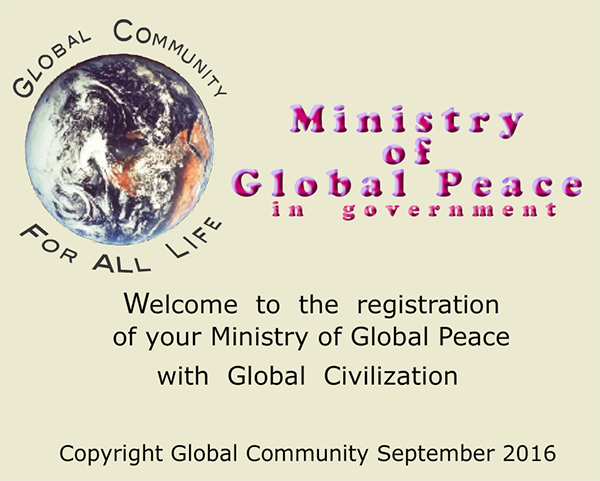 Register your Ministry with Global Civilization. Because of the limited quantities of Earth resources to be made available for this generation and the next ones, and because of environmental, climate change, and world population concerns, there is a need to manage the entire process of using Earth natural resources. 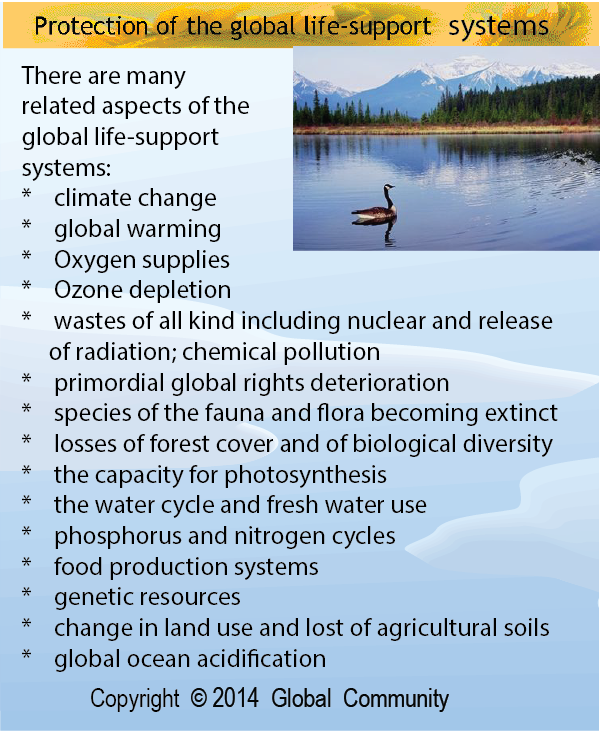 The most needed global resources for our survival must be managed first. 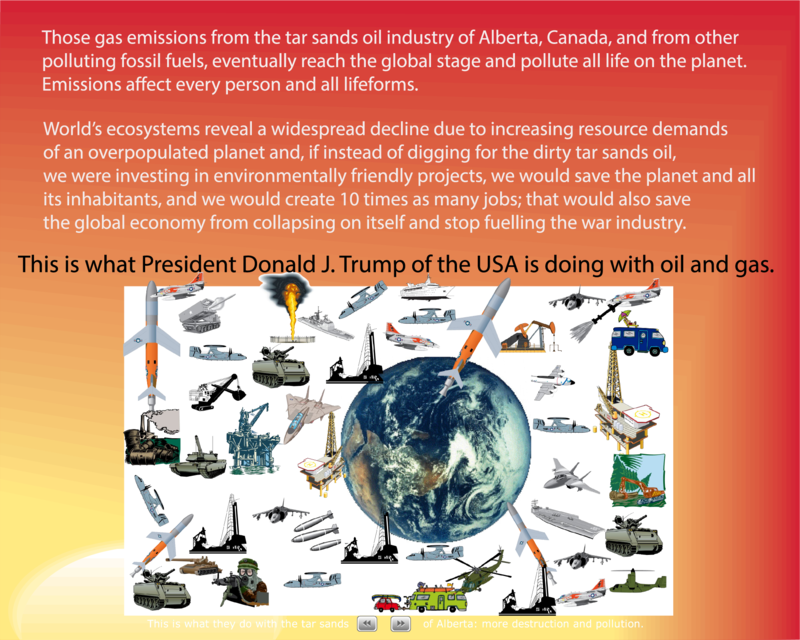 Certainly, after our needs for water and food, petroleum resources are most needed, and because of the destructive aspects of fuel products to the global environment, creating global warming and climate change, humanity needs to make those products our first priority. And we all know that the amount of oil left in the ground in the world has already passed its peak quantity. So why waste the oil on doing things we know are nothing but a waste of energy and often used for destruction and certainly will shorten the life span of the next generations. 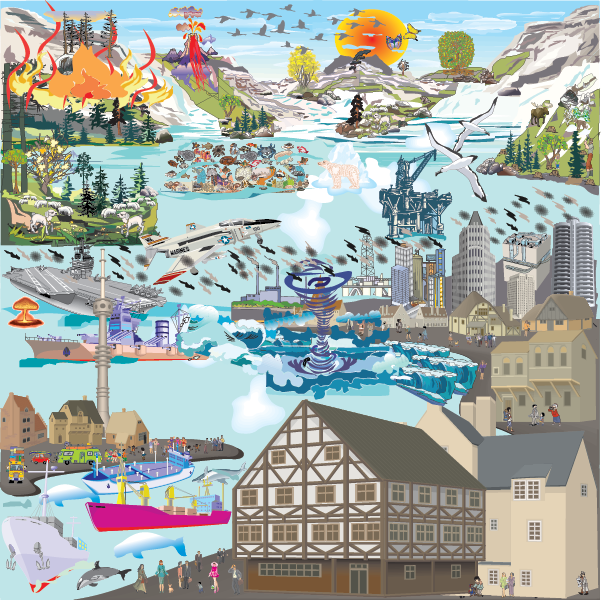 A Global Trade and Resources Ministry is needed to look after the sustainable management of Earth resources at all stages: exploration, production, transportation, manufacturing and distribution. 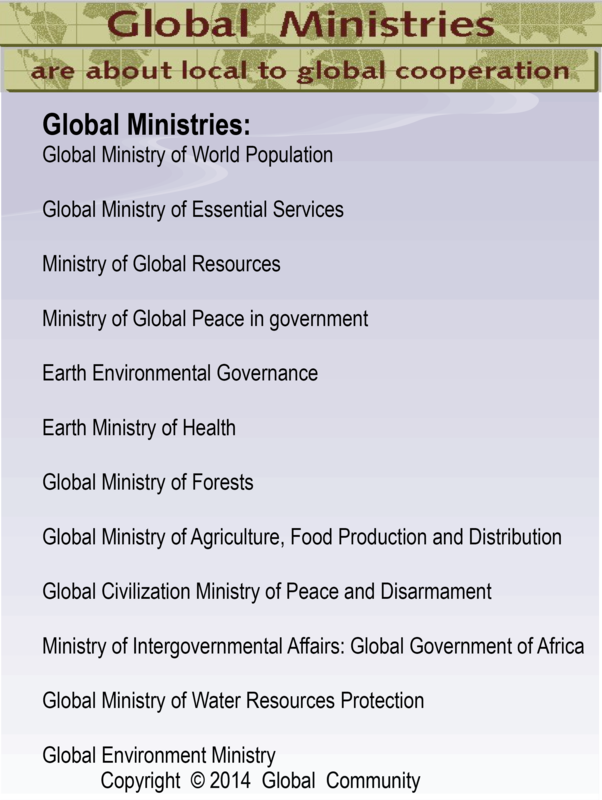 This ministry also includes the management of all critically important global resources needed for our survival. *	establishing freshwater and clean air as primordial human rights. Global Civilization has no intention of changing the status and privileges of state governments. In fact, state governments become primary members of Global Civilization. 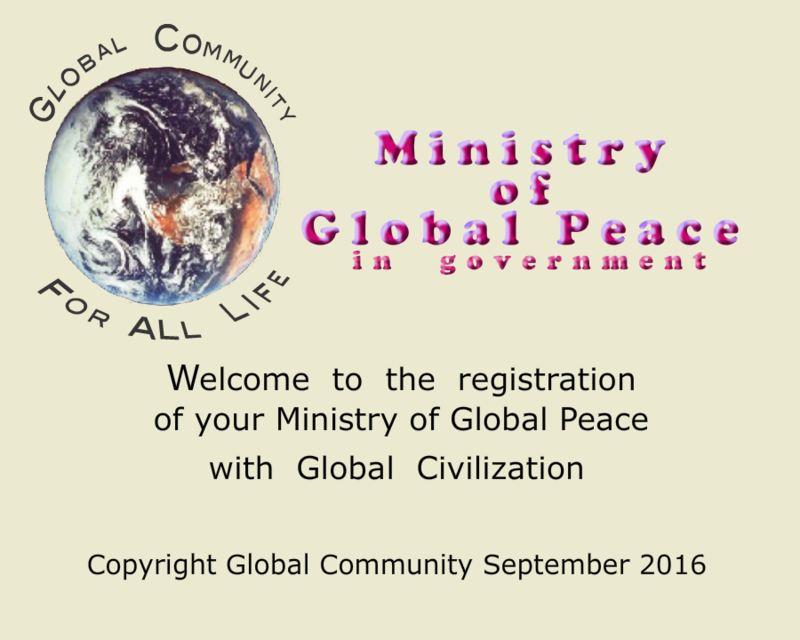 Global governance can only be effective within the framework of Global Civilization. Global Civilization has put forward a different kind of global leadership, governance and management. As Global Civilization begins to take on a much deeper kind of global leadership, one that earns more respect than envy and more gratitude than hatred, one that can catapult the whole planet forward into a future where war is no longer thinkable between nation-states and a legitimate and beneficial Earth governance is able to cope with global problems. 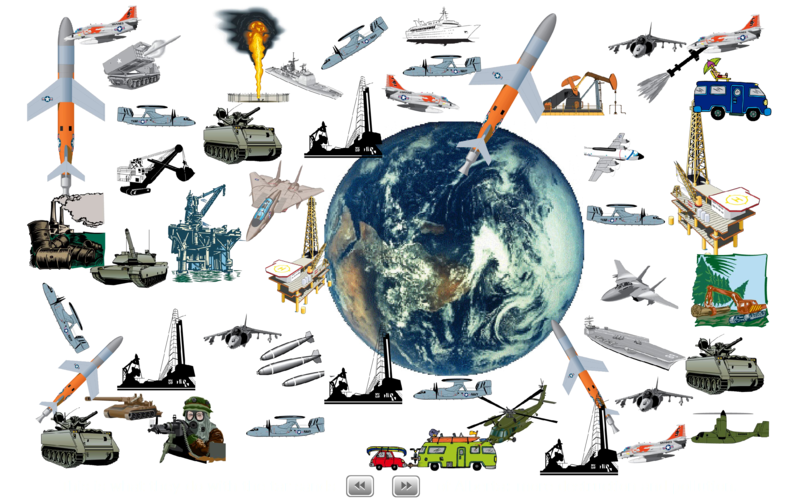 What Global Civilization is most interested about is our ways of doing business and trade. When looking across cultures of geo-cultural areas and across millennia, certain human virtues have prevailed in all cultures, the major ones include wisdom, knowledge, courage, justice, love, truth, empathy, kindness, and social intelligence. These virtues were not always incorporated into the ways of doing business because the 1% business world became corrupted, greedy, no longer in line with humanity's survival on the planet, and more interested in keeping most of the wealth, resources and power for themselves keeping the remaining 99% of the world population in poverty. 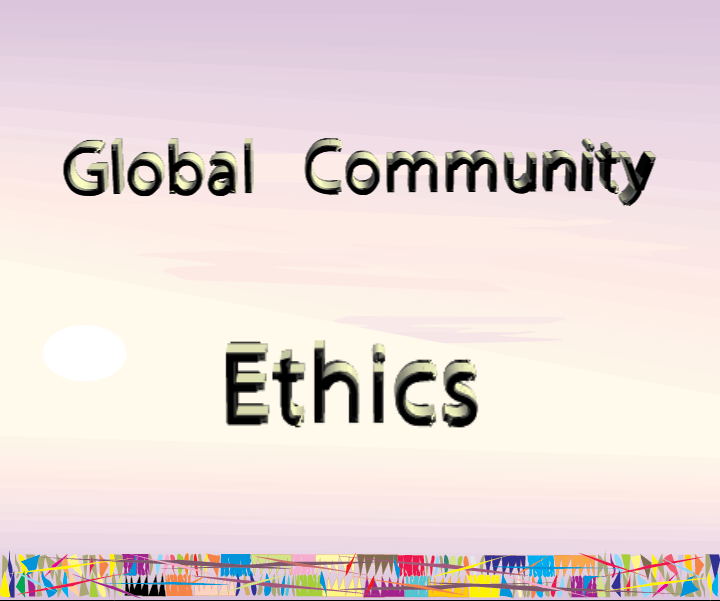 But today we are going to incorporate these virtues and proper behaviors into corporate citizen global ethics. * Conserve energy and improve energy efficiency of internal operations and of the goods and services being sold.